All these benefits make it seem like a no brainer – and the best thing is that often such self-development can lead to increased job opportunities. Finance and Accounting are popular subjects and in many ways a necessity for working in the modern world. South Africa’s finance sector makes up a fifth of total GDP making it the largest sector in the country. 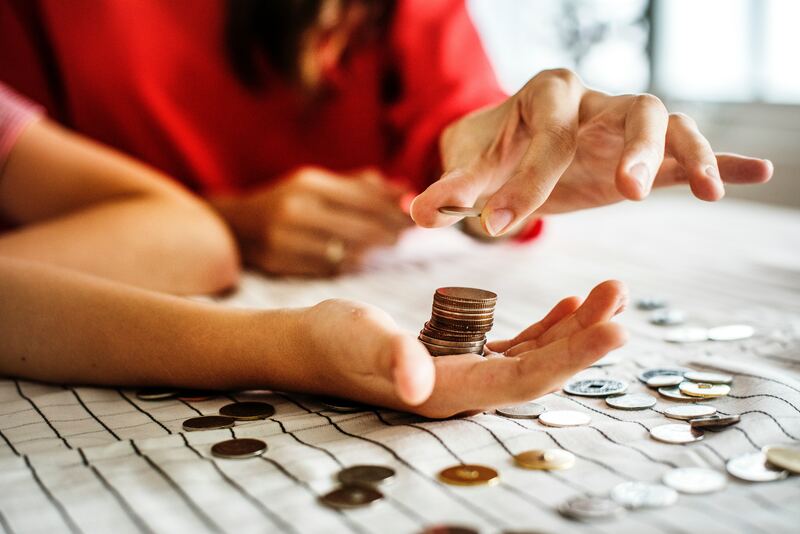 We have researched the best ways to enhance your skills in financial accounting through the web’s best online courses – and of course (no pun intended) they are all free! 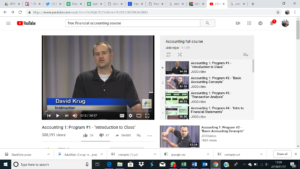 JCCC’s accounting full course is by far the best YouTube course you could ask for when it comes to Financial Accounting. Made up of 39 videos each lasting about 20-40 minutes long, the course covers all the basics and moves into some more advanced topics. The channel has over 57,000 followers and over half a million views. So if you’re looking for something that’s not too intense and where you can choose how long it takes, this course is certainly for you. Believe it or not, some countries don’t charge a cent for you to study in their country, wherever you’re from. Norway, Czech Republic, Germany and Iceland offer free education for both undergraduate and masters students. All of these places also offer a range of Finance and Accounting courses, the majority of which are taught in English. So if you are an ambitious individual who wants to spice things up on your CV whilst learning a new skill and investing yourself in a new culture, studying overseas is for you! Well, there you have it. If you are looking to enhance your skills set and increase your employability, the above list will provide you with the exact means to do so. 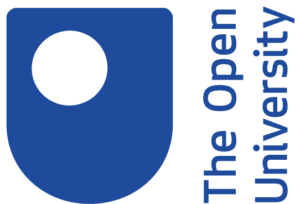 Are you looking to find free courses in a subject other than Finance and Accounting? Then check out the rest of our blog here.